Nadiya's amazing new series - Nadiya's British Food Adventure begins on 17th July on BBC 2 at 8.30pm for 8 weeks. A book to accompany the series is out now and has achieved number one status in hardback non fiction. 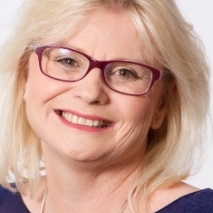 Delighted to announce that Jane Devonshire, winner of MasterChef 2016 has joined AK Artist Management. With a wealth of culinary knowledge, Jane is available for food events around the country and is working on her first book. 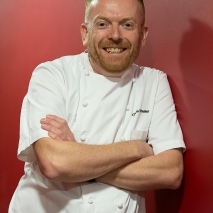 Delighted to announce that Chris Wheeler, Executive Chef at Stoke Park has joined the AKA roster. 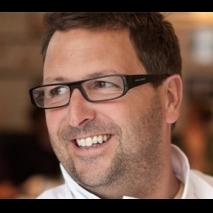 Chris is a fun and lively character with a wealth of chef knowledge and ability. 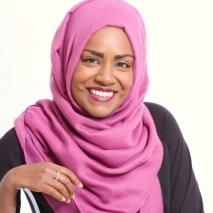 2016 sees great things for Nadiya with 2 book deals already signed, sealed and delivered! Nadiya's Kitchen will be released in June 2016 and Bake Me A Story in September 2016. Delighted to be working with the charasmatic and worthy winner of Great British Bake Off 2015. Lots of exciting times ahead! 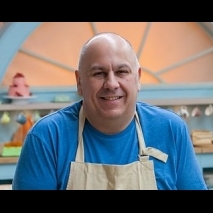 Delighted to announce that Luis Troyano, finalist on GBBO 2014 has joined AKA. We are very excited to work with Luis and hopefully get a chance to eat some more of his amazing cakes & bakes! Jane Parkinson wins IWSC Communicator of the Year 2014! Jane has been crowned IWSC Communicator of the Year 2014! A massive achievement and testament to Jane's ability to make wine understandable to everyone. Delighted to announce that Helen and Lisa were awarded MBE's in 2014 New Year's Honours List for services to food. 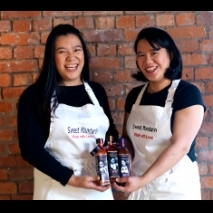 Their prolific rise in the food arena has seen them win a £6 million deal with China as well as distribution for their sauces in major multiples and worldwide. Further Sweet Mandarin products will be launched in 2014. Mitch is expanding Rockfish - hoorah! Soon to be opened will be Rockfish in Plymouth - next to the National Aquarium. Rockfish Dartmouth won best independent Fish and Chip Shop of the Year 2013 and Rockfish in Plymouth will, we're sure, go on to win accolades too. 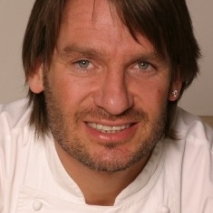 AKA is delighted that Andy Bates has secured a 3rd series of Street Feasts. Brazilian Street Feasts will see Andy journey to Brazil to indulge viewers in a culinary tour of the country taking in the Amazon, Sao Paulo and Rio. 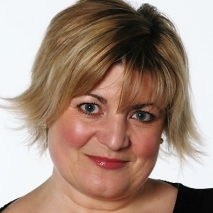 Rosemary will be taking to the stage at Mold Food and Drink Festival on 22 September 2013 where you will see her whipping up some culinary delights throughout the day. 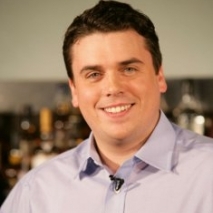 AK Artist Management is pleased to announce that we've signed Andy Bates, star of Street Feasts and American Street Feasts on Food Network UK. 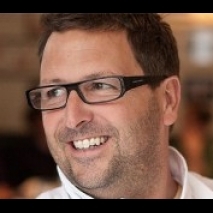 A Londoner through and through, Andy knows what it takes to make British Food great. Our fabulous Rosie is doing incredibly well in the jungle and has made it to the last 6! Let's hope random Rosemary can make it all the way to the final this Saturday night on ITV1. Rosemary to Win! 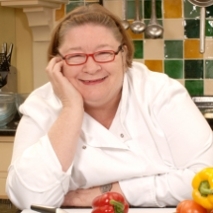 Rosemary Shrager joins I'm a Celebrity! It's official! 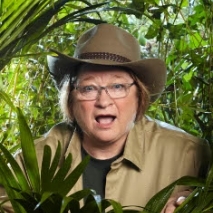 Rosemary Shrager has joined the I'm a Celebrity campmates to whip them into shape. Watch Rosemary from Thursday 15 November on ITV1. AK Artist Management is delighted to announce 2 fabulous new clients - Lisa & Helen Tse. Part of a family that brought Chinese food to the UK. Lisa and Helen will delight you with their delicious food and fun on screen presence. 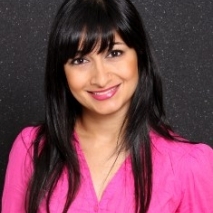 AK Artist Management are pleased to announce that they now represent Anjali Pathak. Anjali is a new force to be reckoned with in the Indian and Spice arena. Watch out for more of Anjali over the coming year. Wayne has been announced as a finalist for Best Bar Mentor in the awards which are billed as the Oscars of the bar world and is easily the most prestigious drinks industry awards worldwide. Wayne came runner up last year so fingers crossed for a win in 2012! 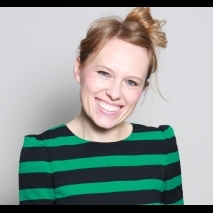 Jane has been announced as Editor at Large for Restaurant Magazine. From September 2012 you'll be able to read Jane's monthly diary styled column and read her amazing wine features. 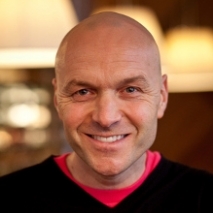 Don't miss Simon Rimmer co-presenting Sunday Brunch with Tim Lovejoy from March 2012 on C4. A mix of great food, celebrity chat and lots more besides! Lotte has been officially named one of Cuisinart's ambassadors in the UK and will be working on promotional activities throughout 2012. 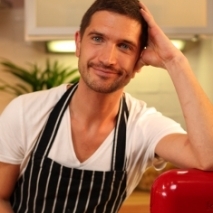 Mitch has been officially announced as the new ambassador for Norwegian Seafood throughout 2012. 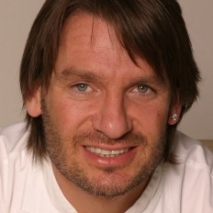 Eric's new series - Baking Mad with Eric Lanlard will be on C4 from Monday 5 March at 12.05pm. Don't miss it! Simon Rimmer's first range of own branded products Si Meat Free Cuisine is now in Morrisons and Holland and Barratt. Coming to more supermarkets soon! Simon's new book More from the Accidental Vegetarian will be in bookshops and Amazon from March 2012.